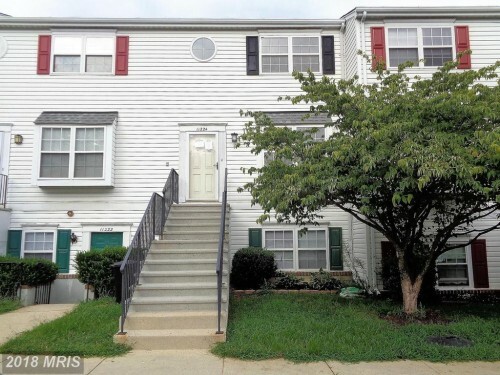 Townhouse - UPPER MARLBORO, MD - HUD Case# 249-528204 (IN) Spacious 2-level "piggy-back" style townhouse condo. Features large galley kitchen with dining area; master bedroom with full bath; ample closet space. Needs some cosmetics, but very good condition overall. Visit HUDHomeStore online for property reports and offer deadline. 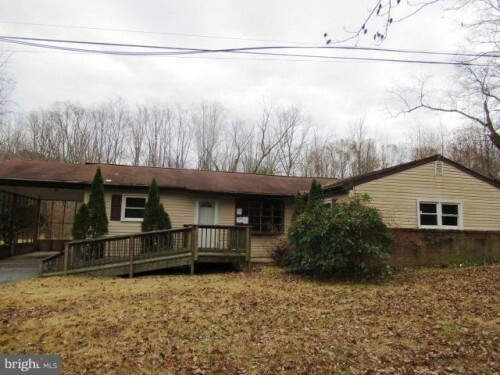 Great deal in Bowie - Rancher on a half acre lot with 3 bedrooms, 1 bath, spacious living room, kitchen, large family room, hardwood floors, carport and shed. Great for a business owner or someone that wants privacy. If you have any questions or would like to view this property, please call for buyer representation. 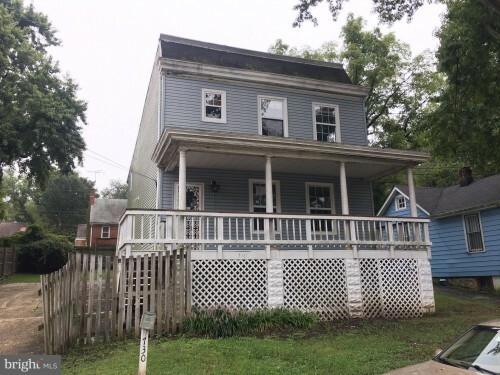 Capitol Heights Opportunity! - Great Opportunity to Own This Colonial. Front Porch, Wood Flooring, Large Backyard, Long Oversized Driveway. Stop renting and start building wealth. Don't miss out!